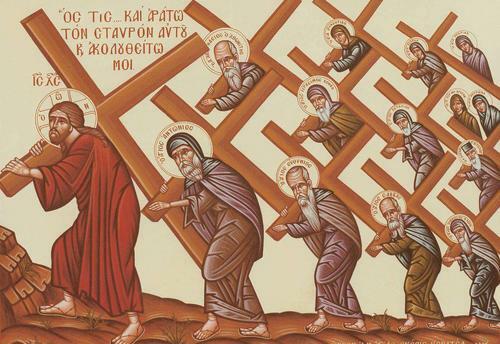 What did Jesus mean by his “yoke”? 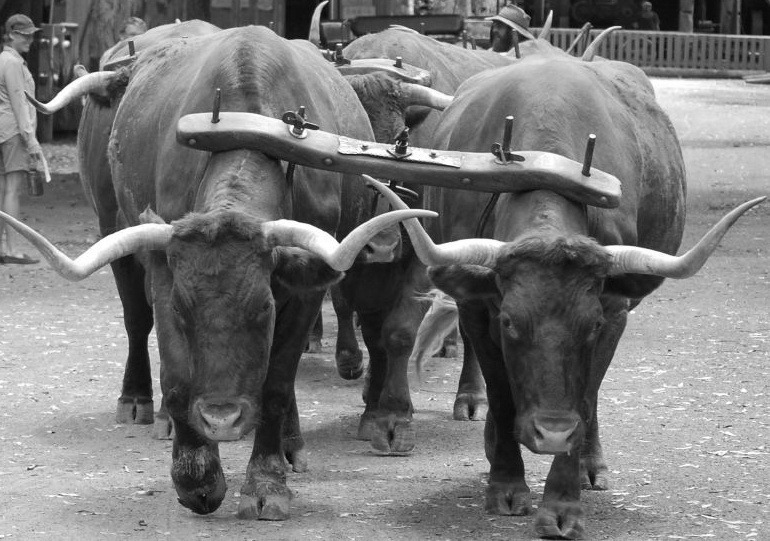 The idea of a “yoke” is often used as a metaphor of submitting oneself to a weighty task, or to the leading of another. It is found in quotations- -before Jesus’ time and after. Looking at them can yield some clues as to what one of Jesus’ listeners might have thought of as he or she listened to Jesus. One interesting quote comes from about 200 years before Jesus. It talks about learning wisdom, and sounds a lot like Proverbs 2-4 that speaks about the value of seeking wisdom. It is interesting how the yoke of wisdom is linked to the idea of gaining rest in this passage. It may seem hard, but it is ultimately the easiest way to live your life. Another similarity is the idea of learning or receiving instruction. Study is never easy—a person must put in effort, make mistakes and be corrected. But ultimately the reward is great. Similarly, Jesus told potential disciples to “count the cost” (Lk 14:26-33), but assured them they would be repaid both in this life and in the next. Another text uses the word “yoke” in two interesting ways. The text starts with the question of one rabbi, “Why do we say the first part of the Shema (that God alone is their God, and they should love him with their whole heart) before the second part of the Shema (a promise that if they obey all God’s commands he will prosper them)? The answer is they should first “receive the yoke of the kingdom of heaven” and only after that, “receive the yoke of the commandments.”2 Here, the first yoke is a profession of belief in God and commitment to him as one’s own God. The second yoke is a commitment to being obedient to his will. You first must have faith, and then obey. It is interesting to read Jesus’ words with all these ideas in mind. Certainly as his disciples, we are called to sit at his feet and learn his approach to life. If we learn how he placed his total trust in God, we can have true rest, just as he slept through the storm on the Sea of Galilee. But Jesus often spoke of “his kingdom” and obedience to him, and the second text seems to expand on that. We could infer that we must have faith that he is who he says, and then commit our lives to him. Only after that will we have the empowerment from the Holy Spirit to do his will. 1 As quoted in “Taking on Jesus’ Yoke” in New Light on the Difficult Words of Jesus, by David Bivin, pp. 23-32. 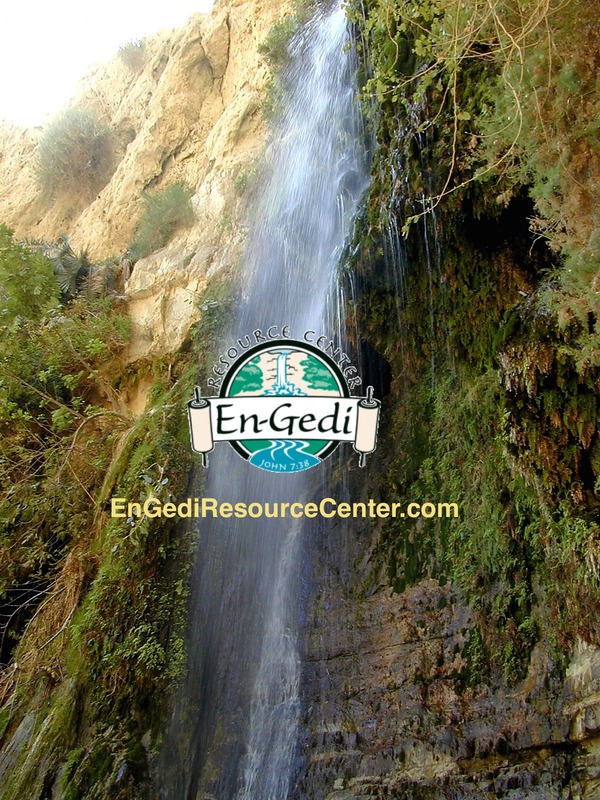 The Wisdom of Ben Sira is a non-canonical (apocryphal) Jewish text written around 180 – 175 BC. 2 From the Mishnah, Berachot 2:2.